We are interested in all kinds of photos of birds, mammals and tracks. To donate you can use the donate-system at our web page, or you can send us archives using services like Dropbox or WeTransfer. Please use the contact page to get in touch and receive a code for uploading media if you want to upload here. Please note that not all photos will be added to the quiz at once. Some will be archived for later use, and some will be used in the bird guide. BirdID are free to use the photos only for the training quiz and the bird guide (on our webpages and in our free app), and you still own the photos. This use is non-commercial, and purely educational. We prefer that you donate either a substantial amount of photos, or that the photos are of "hard to get" species. We accept all formats and resolutions. We prefer to have a fairly high quality image, in case we need to do cropping or other basic editing. If you only want to donate low resolution that is fine, but photos should be at least 1024 x 680. 1) In on folder with each photo tagged with keywords, stating: unpublished/published, species names in either Latin, English or Norwegian, and your name (either in "keyword field" or "copyright field"). 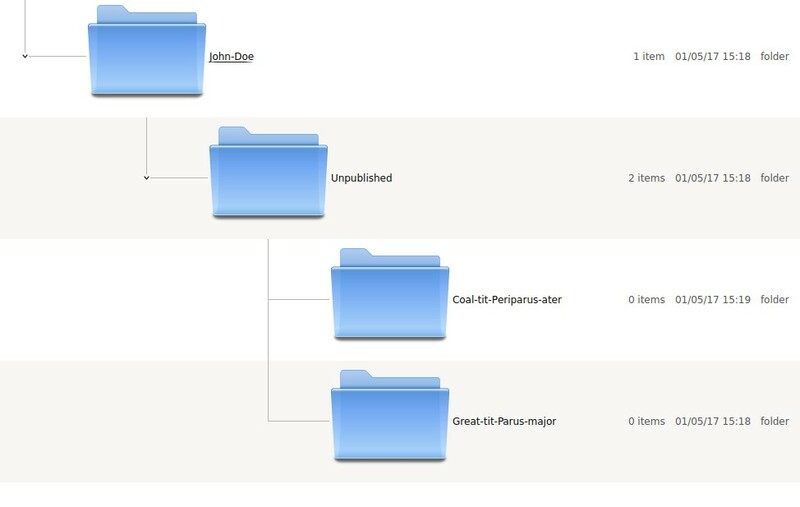 2) Root folder with your name, subfolder indicating whether the photos are previously unpublished or published on the internet, then subfolders for each species. We also accept photos organized with keyword tagging instead of folders. Please zip your photos of folders into archives (zip or rar format, 50Mb max for each archive). You may upload multiple archives with the same code. You should get a confirmation of successful upload after each archive. (If you don't know how to zip a folder have a look here). Once you have created the archives/zip-files and have your upload code, then log in at birdid.no and upload here.